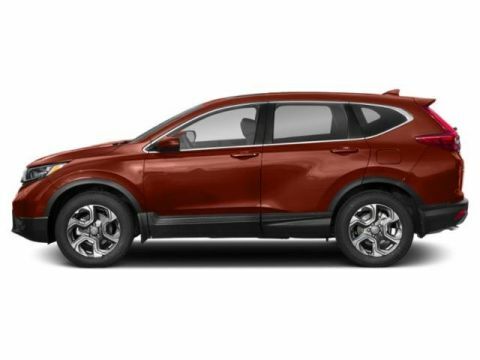 The vehicle that kicked off the family SUV revolution keeps its competition at bay. 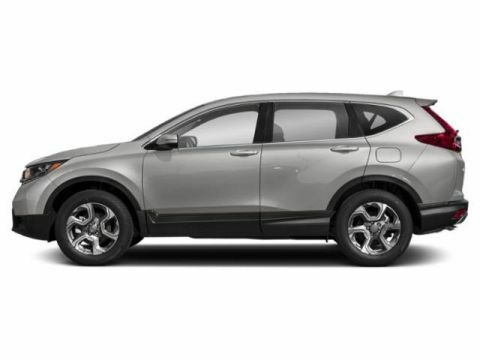 Fending off its fair share of Nissan Rogues and Hyundai Santa Fe Sports, the new Honda CR-V had made a name for itself as a top family vehicle around Indiana, PA. With seating for up to five and a cabin that easily switches from moving passengers to hauling cargo, the CR-V is ready for whatever life might throw at you. 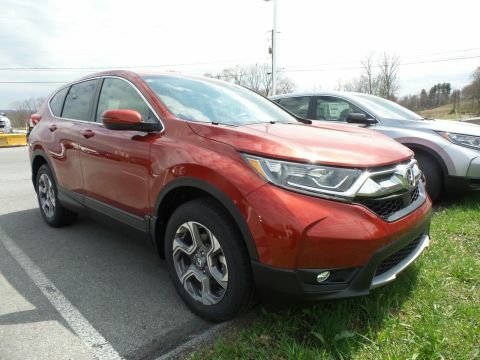 Available in front- or all-wheel drive, you’re ready for the commute or the campsite, and you can tow as much as 1,500 pounds, making this new Honda a great getaway for a family road trip or a weekend on your fishing boat. 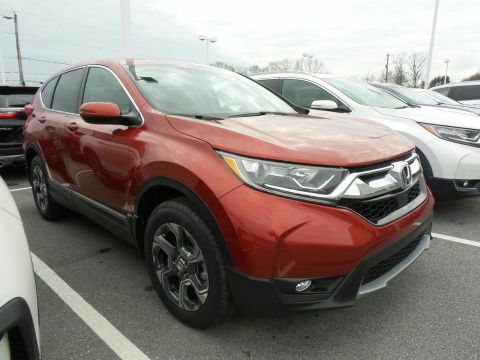 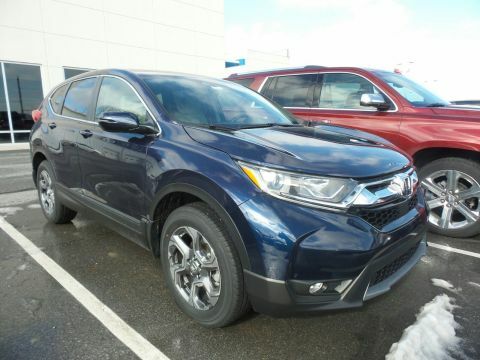 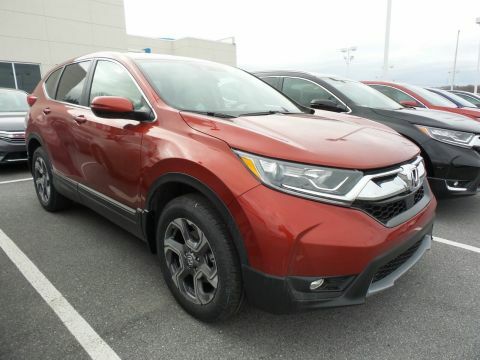 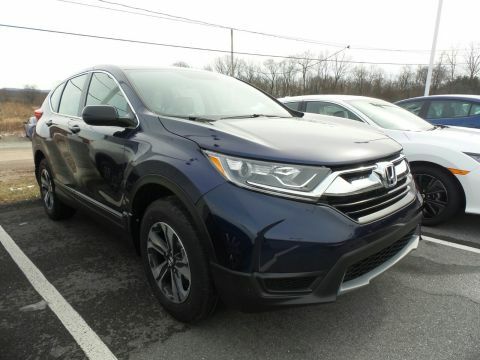 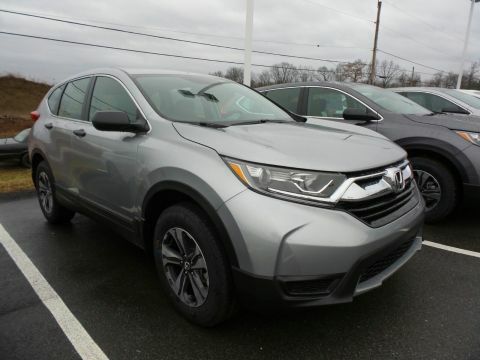 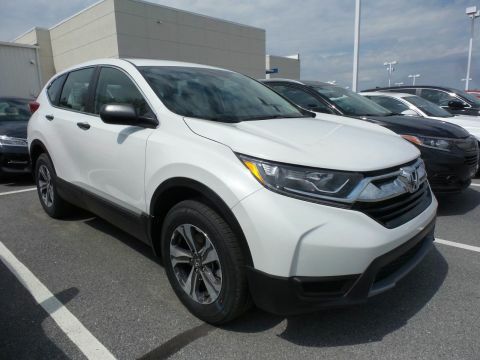 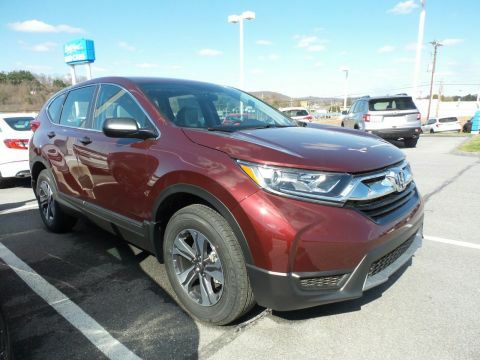 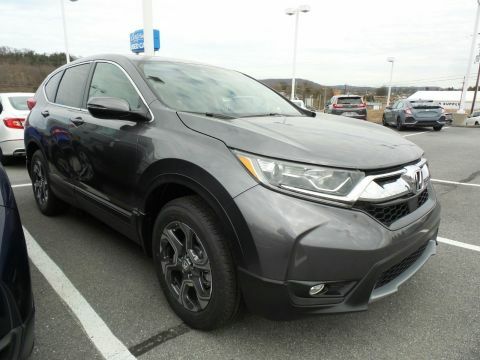 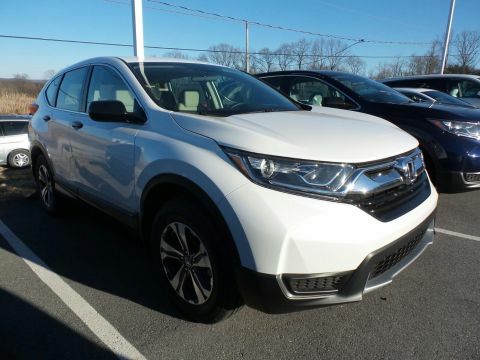 See our selection of CR-V models below before choosing one for your test drive at Delaney Honda. 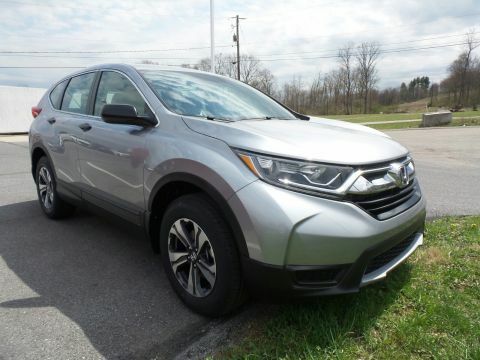 Though it has been years since rollovers were commonplace, we know there are still Indiana, PA drivers concerned about the safety of an SUV — especially as a family vehicle. 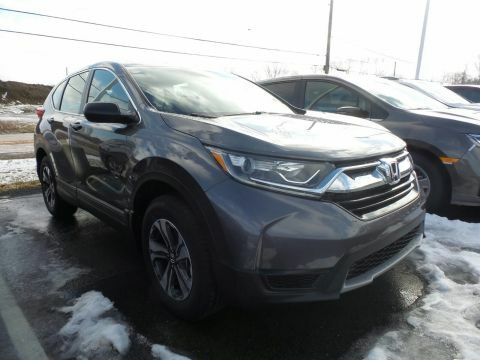 We hope the new Honda CR-V puts those fears to bed. 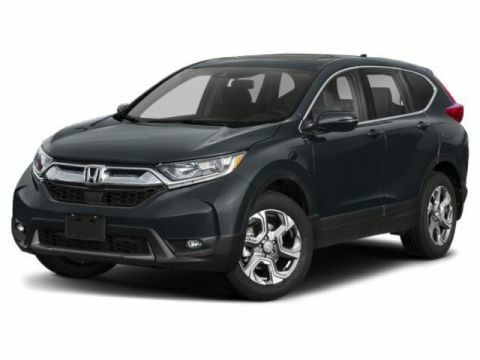 The available Honda Sensing, LED headlights , and exterior features helped the CR-V earn a Top Safety Pick+ from the Insurance Institute of Highway Safety, and the NHTSA awarded Honda’s crossover a Five-Star Overall Vehicle Safety Rating. 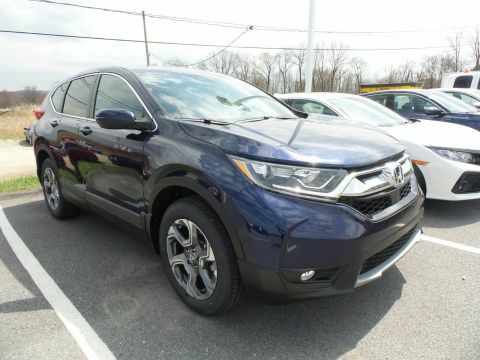 Honda puts safety first so you can rest easy getting behind the wheel of the CR-V. 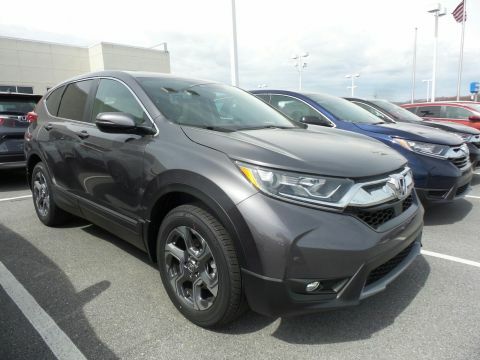 Compare the CR-V to the HR-V or the Kia Sportage, then contact us to schedule your test drive and choose the right crossover for your family!